Krystal Cancun Timeshare reveals details on top events to enjoy in Cancun during the spring season. Krystal Cancun Timeshare knows that without a doubt spring is the time to be in Cancun. Though this destination is fantastic all year long, in the spring it is truly extraordinary as Cancun is one of the world’s hottest spring break destinations and the city comes alive as it gets ready to entertain the season’s visitors with beach parties, water activities, live music, dancing, and a number of other extraordinary attractions. Spring break travelers and other spring visitors are sure to enjoy many of these and to make sure that these individuals can make their vacations truly unique, Krystal Cancun Timeshare shares some of the best attractions and events to enjoy this year. 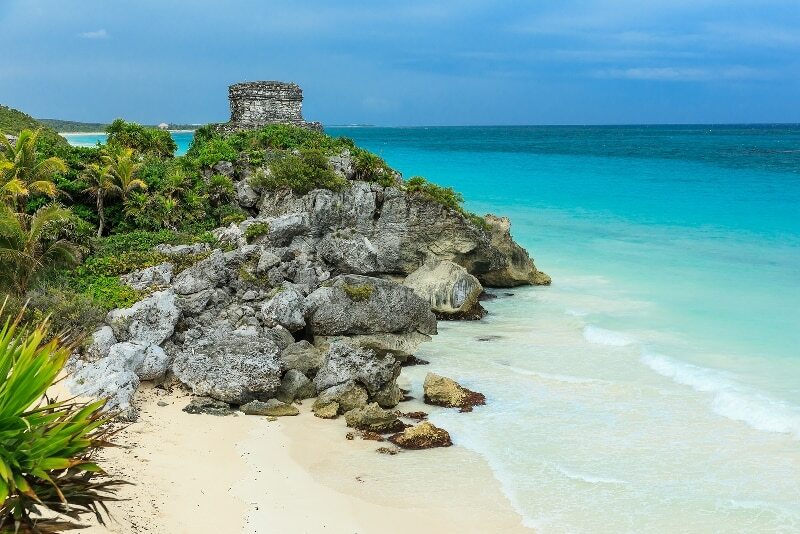 Cancun Day: On the 20th of April, Cancun citizens will be taking part in this citywide celebration and Krystal Cancun Timeshare invites visitors to get in on the fun as well. A celebration of the founding of Cancun, this day comes with a number of special events throughout the city, including parties. Not only will this event add a little extra fun to a Cancun visit, it will also allow travelers to get in touch with local culture as well. Cancun Jazz Festival: Those who may be visiting a little late this season can still take advantage of great events. One that Krystal Cancun Timeshare recommends is a jazz festival that brings together some of the best jazz players, not just from Mexico, but from all over the world. The festival is three days long and will be held this May, giving travelers a chance to get involved in a spectacular musical event that will add the perfect touch to their vacation. Live music events: There are always amazing concerts to enjoy while travelers are in Cancun, and when they attend some of these they are sure to have a memorable experience during their trip. Some of the upcoming showcases this season include performances from Creedence Clearwater Revisited, Zane Williams, and George Acosta. Travelers who plan now and purchase their tickets can ensure that they will be able to enjoy these performances during their upcoming visits.